Did you know that Austin, Texas is the 'Live Music Capital of the World'? 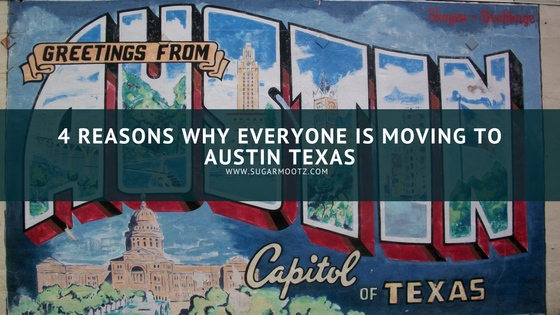 It's true, but there is so much more to Austin than just its rich music culture. Austin, and its surrounding cities, is a great place to raise a family, eat delicious BBQ and experience 14,000 square miles of the beautiful hill country. 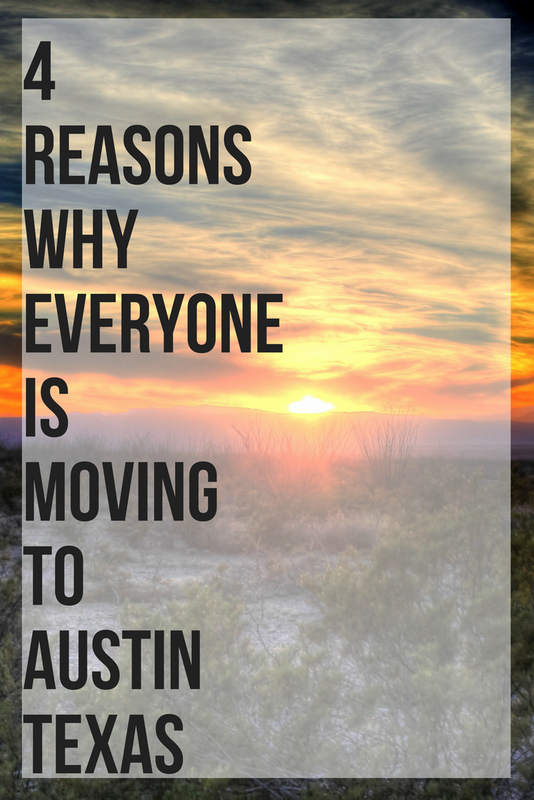 These are just a few reasons why everyone is moving to ATX. I love that Austin has some really diverse food choices. When I am wanting to eat like I am back on the east coast, I go to Home Slice. They are serving up authentic NY style pizza and addicting signature cocktails. Home Slice is located in the heart of the infamous South Congress stretch. If pizza isn't Texas enough for you, then I suggest you head over to Franklin's BBQ. Just be sure to get on line during breakfast hours, if you are interested in eating lunch at this smoked meat sanctuary. Franklin's BBQ is known for having the best brisket you've ever tasted and I wouldn't dare disagree. If the wait doesn't chase you away, this prized smoked brisket is located on Austin's historic east side. When you live in Texas, BBQ is basically a staple. However, we already know that ATX is far from being basic. The food truck phenomenon that has swept Austin has proven that The Capital City's cuisine is culturally diverse. According to the Austin Texas Visitors Guide, it has been estimated to be over 1,000 food truck vendors in the Bat City. There is a little something for everyone in this city, especially in regards to food. Whether you are trying to visit the oldest Texas dance hall for two-step lessons, listen to hip-hop over drinks or kick your boots up to some country tunes, Austin has it all. If you thought that the food was diverse, wait until you get an earful of the music. If you are looking for an experience that will leave you with goosebumps, visit The Continental Club. All genres of live music have been playing at the venue since 1955. There is a piece of Texas history in those walls and you can feel it as soon as you walk inside. I could talk for hours about all the music venues because there is just music in the air, in the Hippie City. If you are looking to hear legendary, awe inspiring and emotionally moving music, just take a walk down South Congress. Much like the food and music in ATX, you have the most diverse real estate options. 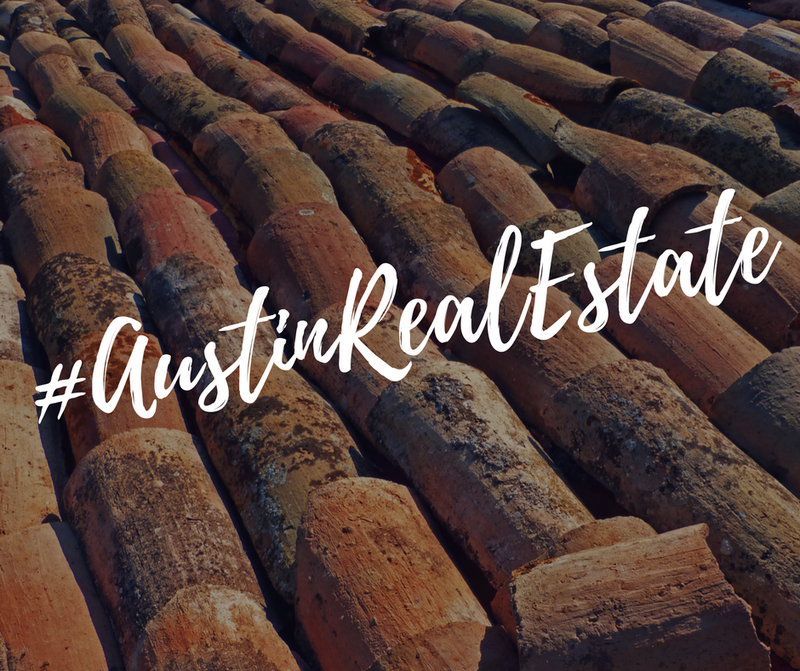 You can live on a lake, on a ranch or in the busy city because the Austin area has a lot to choose from. If you have kids, you might be interested to know that the Eanes Independent School District, in Austin, is ranked the number two school district in Texas. ATX's impressive school systems will only add value to your home, even if you don't have children. Rental property is also surprisingly reasonable, in comparison to other major cities, so the cost of living won't leave you stressed. It's not shocking that the economy, in this city, is on the rise. People love living in Austin and the increase of business, in Austin, has decrease unemployment rates considerably. 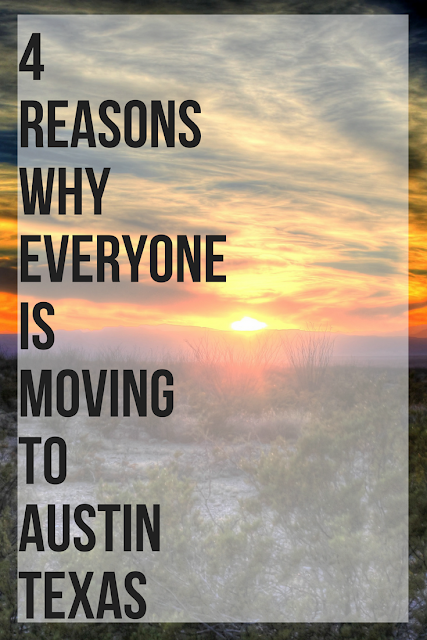 Overall, the low cost of living and high quality living, is what is driving many people to move to Austin. When I think of a high quality of life, I think about about being outdoors and staying healthy. Austin was ranked the 14th fittest city in 2014 due to its large selection of outdoor activities. ATX and their surrounding cities, make it easy for you to be fit and healthy. Cycling, Water Sports, Walking Parks, Hiking Trails, Secret Swimming Holes (not that secret) and Water Tubing are just a small variety of options that are available. If you haven't floated down the San Marcos, Comal, or Guadalupe river with a cooler then you haven't lived. (don't forget the bottle of sunscreen and a waterproof speaker!!!) Check Pinterest for images of swimming holes in Austin, if you want to have swimming hole envy. These little water nooks, adorned with rope swings, are beautiful little spots to cliff jump and relax amongst friends. (Strangers in Austin will immediately become your friend. It's a really friendly city.) So don't delay, get your bike and cycle over to America's most bike-friendly city. Your body will thank you for all the physical activity, I promise. If you are interested in living in Austin, Texas than I suggest you take a look at Redfin. Redfin is the easiest and most efficient way to find Austin Real Estate. I happen to think Redfin is superior, compared to other real estate websites. Specifically, it has a few features that seem unique to their site. Redfin will tell you a transportation rating for each location that you are looking at touring. So it will tell you if its a car, bike or transit heavy city. Once you find a place that fits your needs, (maybe its a bike heavy location! Go Green!) you can instantly set up a tour online. Responses are listed on the website as being as quick as 13 mins!! (I hate having to wait for an email back.) You will also be able to see how many times the location was toured and when. Lastly, I love their 'tour insights' that tell you specifics about the home or apartment. The insights, will tell you the great aspects about the property. For example, insights will list if that property has a great view, large backyard, local bike trails and so much more. Redfin has got real estate figured out, because they made it easy to find a place to live. 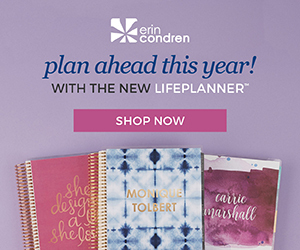 Do you already live in ATX?? 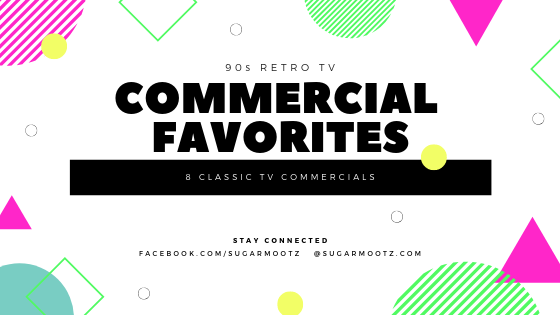 Comment below with all your Austin recommendations. As a sign of our expert integrity and obedience to the regulation, dustin johnson exteriors & roofing constantly see to it that the vital requirement and lets in are received. Hence, assembly all of the nearby building codes, even as preventing unnecessary charges for corrective construction of your roof.